Hello! 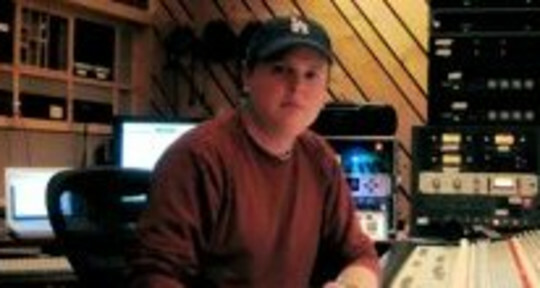 I'm Darrell Nutt and I have been a session drummer, producer, and mix engineer for 20+ years. 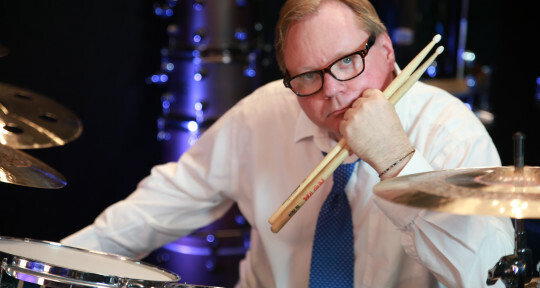 I provide high quality Drum Tracks and Mix and Master music for artists and songwriters all over the world. My top clients are members of Steely Dan and AC/DC. 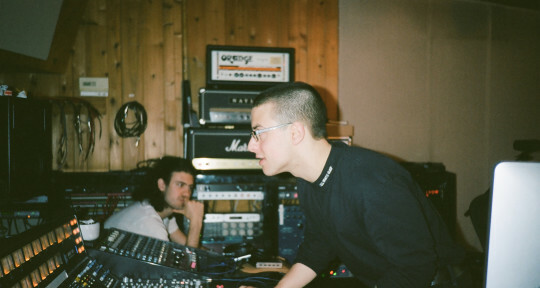 CHECK OUT THE OTHER DRUMMING SAMPLES ON THE BOTTOM RIGHT OF THIS PAGE. Thanks! 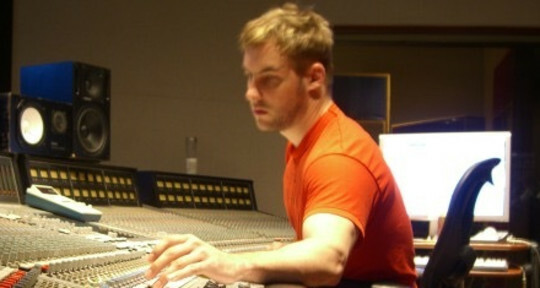 Producer/Engineer/Mixer/Pro Studio, credits with Def Leopard, RATM, Goo Goo Dolls and more. I produce according to the artist's needs. If the artist or I can’t play it, we get the best players for your project. 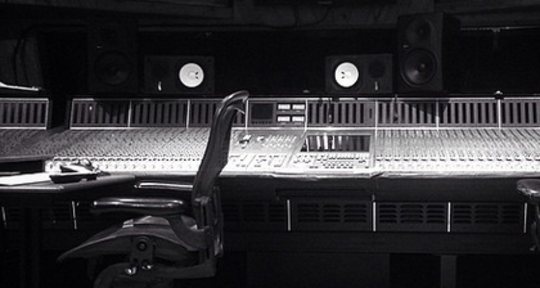 Add to that: Killer studios in Los Angeles, 25+ years of record-making. 8 gold/platinum records, Grammy nod. I provide high end acoustic drum tracks using industry standard recording gear, boutique drum sets and legendary snares. I have worked with The Goo Goo Dolls and Lou Gramm, as well as several singer/songwriters and bands. 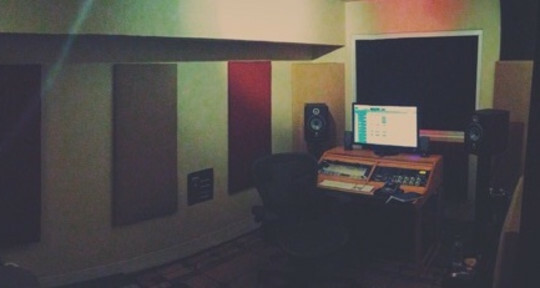 Grammy nominated, Mixer, Producer, Engineer, and Composer with over 15 years of professional experience. 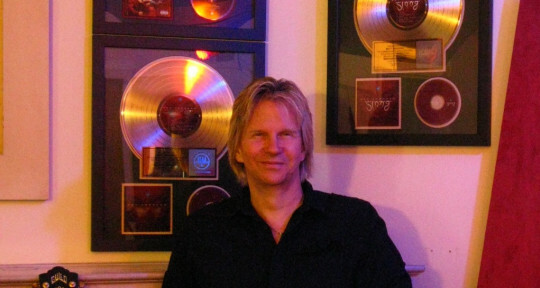 My name is Steve Hardy (aka Rock Mixer) and I am a multi-platinum award winning mixing engineer.